SciFiEmpire.net celebrates it’s 7th anniversary! Today marks the day that seven years ago I started SciFiEmpire.net. In fact the website had been up running for a week or two back then but I was still choosing a layout. July 3rd 2011 I wrote my first post. Since then SciFiEmpire.net has gone through various incarnation until things settled down a few years ago. Seven years had brought a lot of change. My first review was on Deus Ex Human Revolution. Eureka was still on the air, as was Alphas. Since then I have provided coverage of Person of Interest, Revolution, Fringe and of course Continuum. During the last 2 years I have struggled somewhat with writing for this blog. Last year I even decided to quit for good, but about 6 months later I returned hell-bent on testing out a new format. No longer will I provide week to week coverage of TV shows. Too many other websites can do that. Instead I will write about anything I want. Be it a pilot episode, a movie, a game, some cool new tech (such as the AIY Vision Kit) or even a topic related to Computer Science. That has managed to sustain me. So what can readers expect from the coming year? Well, apart from coverage of movies such as Ant-Man and the Wasp, my book on Deep Learning and some TV series there is more. I intend to write some retro articles on past TV shows and games with the hopes of persuading you to go check them out. Furthermore I have a lot of fiction to post. From short stories of Longmire, Poirot as well as a new space opera I am writing. 2018 is set to remain a busy year. To celebrate I am doing a book giveaway. Check it out below. It has been a while since I have organized a book giveaway. I have done it with past anniversaries, not in the least because during the early summer I will inevitably have several review copies available. And so it is this year as well. I have 2 books to give away. 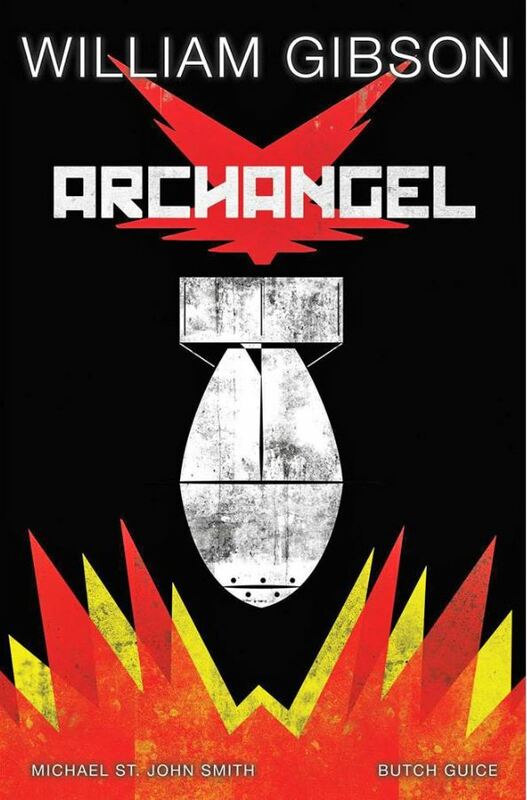 The first is a comic-book – Archangel – by sci-fi authors William Gibson and Michael St. John. I will be doing a review of Archangel later on this week. 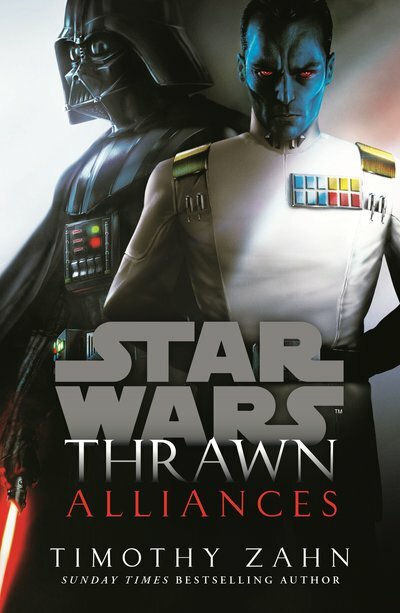 The second is Thrawn: Alliances by author Timothy Zahn. It is the sequel to last year’s origin story and part of a prequel to the infamous Heir to the Empire trilogy Zahn authored nearly 30 years ago. All you need to do to get a chance to win either book is post a comment below. I’ll draw from the comments 2 winners in a week or so. Make sure you have filled in a correct email address so I can contact you. Its that simple.